Welcome to Katy Property Management! "Bringing you the best in Houston Property Management, Professionalism & Technology"
If you’re looking for a professional property management company in or around Houston, look no further! We provide full property rental management services specializing in marketing, prospective tenant screening, leasing, maintenance services, eviction, move in, accounting and oversee day to day operations professionally. Katy Property Management, established in 1985, is a service-oriented property management company with a great track record whose mission is to provide the best possible customer service in the property management market and to maximize profits for your investment property or community association. Our professional property management services manages rental properties & apartment complex from property owners in the greater Houston area and surrounding suburbs for small and large investors. We also handle all aspects of landlord property maintenance including efficient leasing/renting of properties, rental applications, collecting rents, cost-effective property maintenance, renovation, and real estate management services to make the experience hassle free for our clients. To this effect, a network of service providers is leveraged to obtain the best services at the best possible price. All asset manager decisions are made keeping in mind investors’ key concern of maximizing profits. In addition to excellent customer service, our residential properties managers use top of the line estate management software technology to enhance communication efficiently with owners and residents which only the top management companies have access to. We are accessible 24 hours a day via email or we are just a phone call away if you have any questions in regards to your single family/multifamily homes, commercial property, condominium, apartment communities, and more. We take pride in answering emails and phone in what’s always a timely manner. We also accept Visa and MasterCard as forms of payment for management fees from the residents as well as our owners. We do ACH deposits and withdrawals. 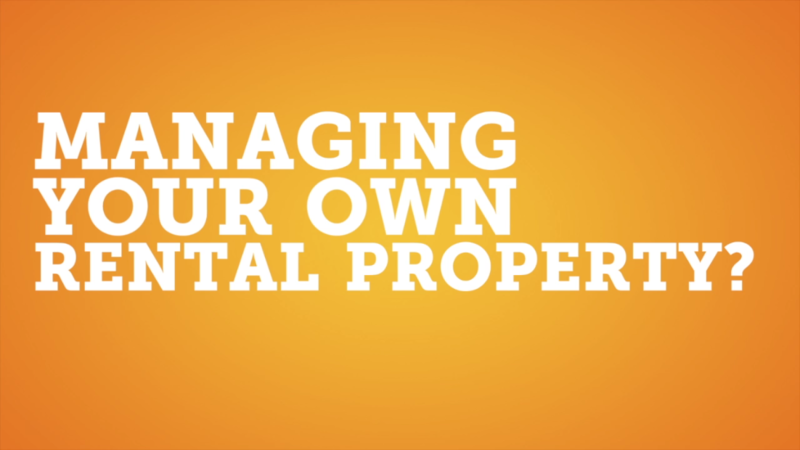 Everything is provided to assist you in making your life distress-free when it comes to managing your residential property management needs. Our online homeowners portal, allows our owners access to information on property owner expenditures, renting, rental application submitted by prospective renters, and is available to owners 24 hours per day, 7 days per week. The owners’ section on the web will guide them to their detailed property information that will include all expenditures for repairs on their property. Thank you – our property managers look forward to working with you, filling your vacancies with a qualified tenant or tenants and offering the best in association management property services!